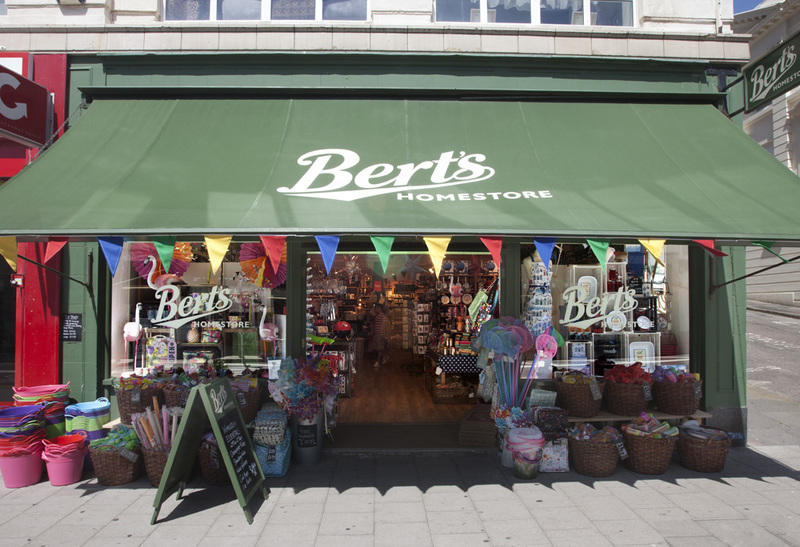 Established in 2005, Bert’s has created a unique retail experience full of all kinds of fabulous things to kit out your home. 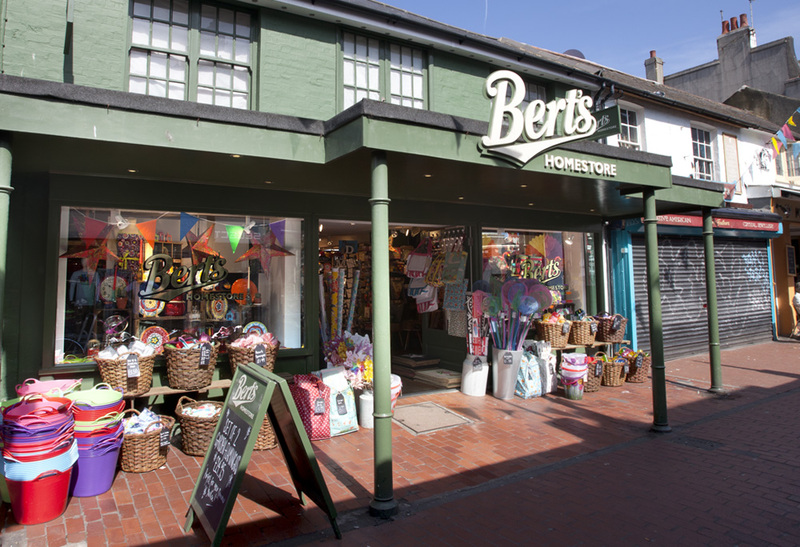 Selling a vibrant and inspired mix of cookware, home accessories, gifts and retro toys, our brilliant team of knowledgeable staff are always on hand to welcome you and offer sound advice when you need it. 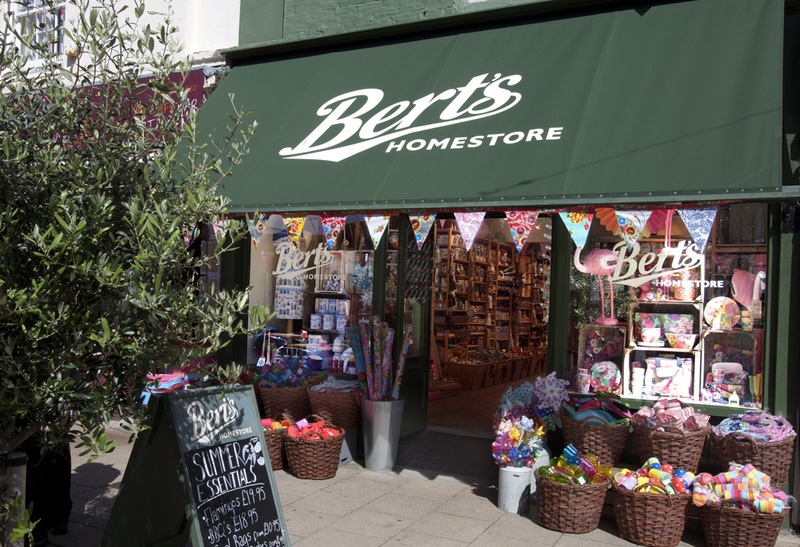 We’re passionate about our stores and are committed to sourcing exciting products from both the UK and across the globe – hopefully stuff you won’t find anywhere else. 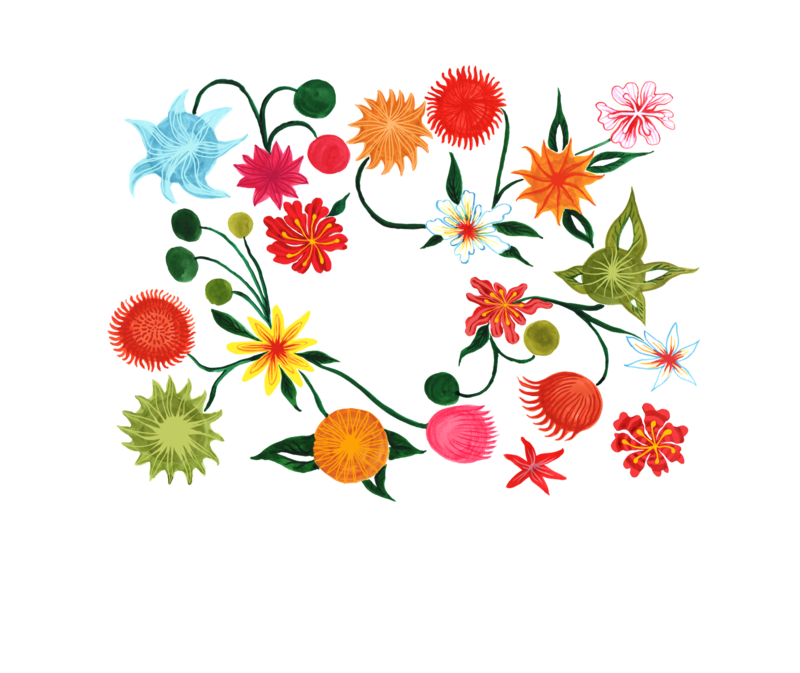 Our mission is to only sell the things that we love, things that are well made and things that are beautifully designed. We hope you have fun shopping with us!